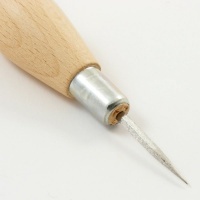 The steel blade is held firmly in place by a copper ferrule. 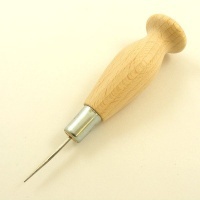 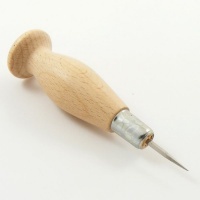 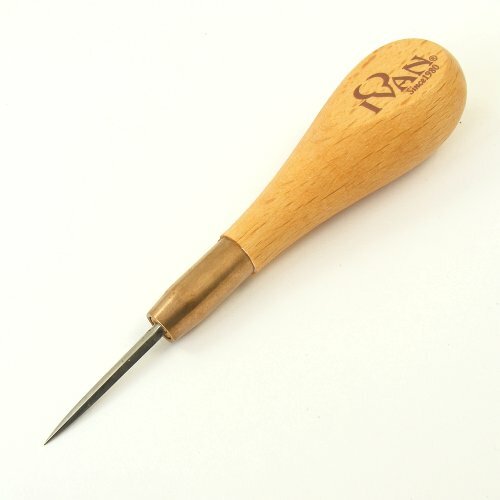 This awl is made by Ivan Leathercraft Co. and imported from Taiwan. 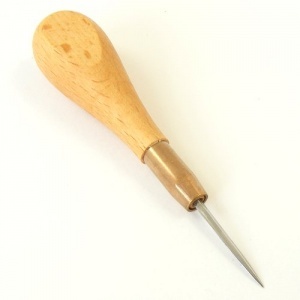 We also sell British made awl blades and handles, shown in related items.